Tomorrow at 05:00h in the morning I am leaving for a short trip to Burgundy, together with Jan van Roekel. At 14:00h we have our first visit in Savigny-lès-Beaune. After which another eight visits will follow the coming days. Exciting visits, a/o to "superstar" (quoting Serena Sutcliffe MW) Jean Thévenet. Tomorrow evening we will have dinner at Ma Cuisine, with David Clark, the magical winemaker from Morey-St-Denis. (And in the weekend we will certainly go to my favourite restaurant in Beaune: Caves Madeleine.) Enough to be thrilled about. It will just take some time before I publish my next posting − probably somewhere next week. 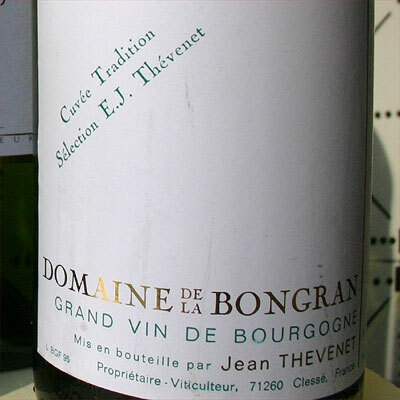 Just for the feeling I post below the classic (or classy) label of Thévenet's stunning Tradition. 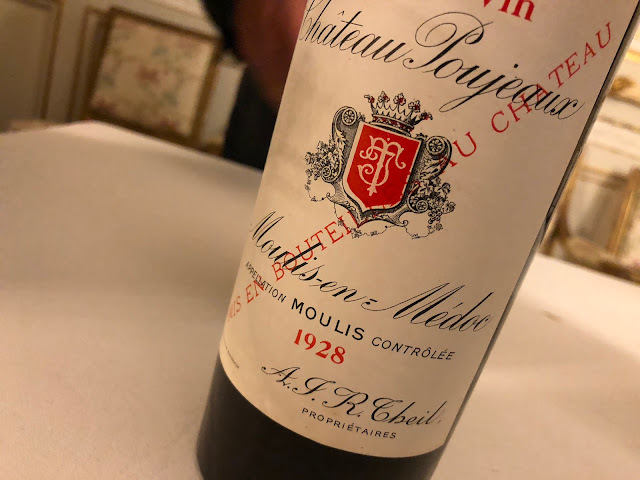 The bottle was from 1995, and we opened it in 2008 − one of those unforgettable wine experiences...! By the way, if you were looking for something to read, today Sophie Kevany happened to have published a short article about Burgundy on Wine Business International.